Living in this world for 50 years is a huge accomplishment. This is something you should celebrate. Celebrating 50th birthday is considered as a milestone in one’s life. It deserves a grand celebration. 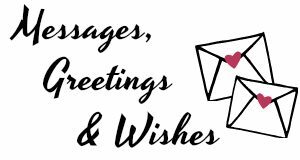 Hence, family and friends usually throw a surprise 50th birthday for the celebrant. In planning a birthday party, invitations are very essential. Celebrate the 5 decades of your life with your friends and family. Invite them to grab some drinks and cakes. 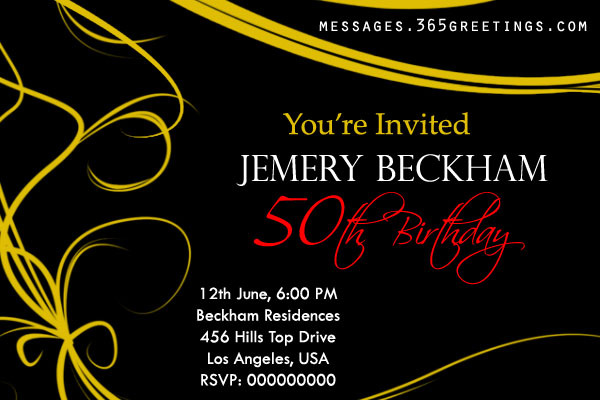 Here are some 50th birthday invitation wording and ideas that you can use for your invites. 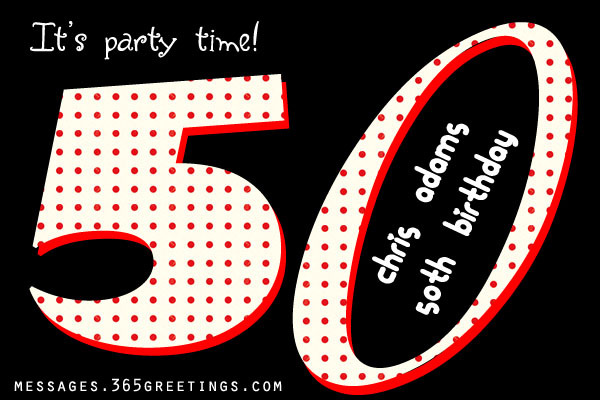 These 50th birthday party invitation wording have some humor on it so you can tickle the interest of your guests and put a smile on their faces. 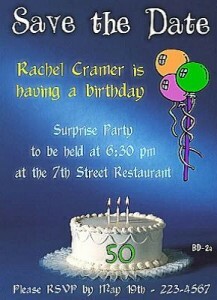 Funny 50th birthday invitation wording are also available for you. What are you waiting for? Grab a pen and get writing! 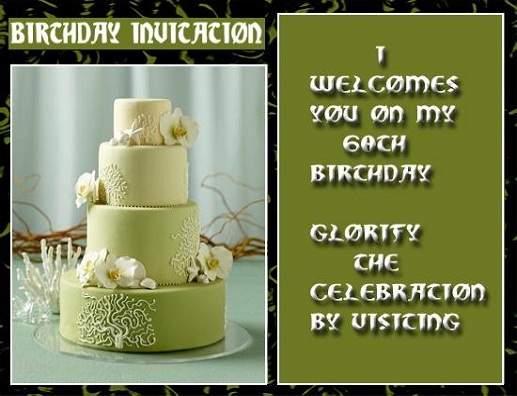 You can also find 60th birthday invitation wording in this section. 50 years of good cheer. I’m giving it a good shot this year. It’ll be more fun if I see you there. To a party I want to share. Sssshh..Don’t you dare spill it. We’re throwing a surprise for Daddy. We could hardly believe it. Some call it a miracle. It’s a dinner for thanksgiving. Join us in this celebration. 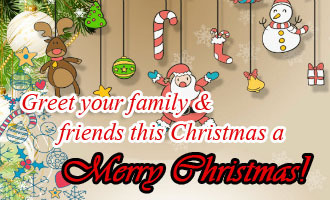 We will have a joyful party! There are things that improve with age. When surrounded by friends and family. That’s why we invited you. To rid the gloomy and blue. 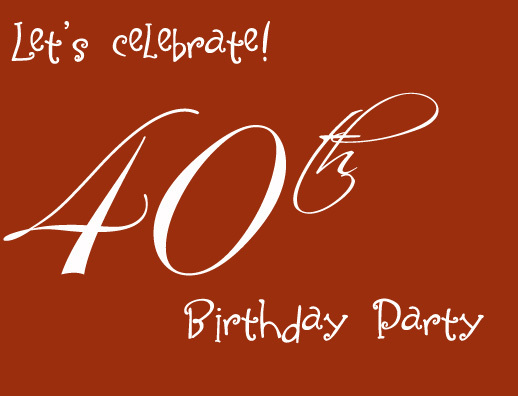 Come to (celebrant)’s 50th Birthday Party. I know I’m a little oldie. But I am still ready. Come and party with me! 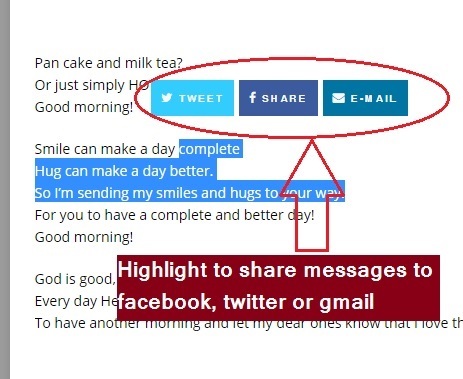 Let’s sing him/her the birthday beat! To come and make the day OK! It’s Mommy _____ 50th year on earth! We praise God for her life. And we’re throwing a party for her. Feel free to hop in. We’re preparing a dinner of thanksgiving. It’ll surely be a momentous bash! It’s a party he won’t forget. We’ll give him a once in a lifetime treat. It’s __________ 50th since birth. Please come on this date. Fifty years of God’s overflowing blessings. A night that ______ will surely remember. It’s my 50th birthday party! As I go over the hill! And it doesn’t matter how. My life starts right now. The big 5-0 is pushing me over the hill. to keep me from doing something silly. At 50, I’ve just finished the first half of my life. Come and join me to start the second half with good cheers on my birthday. They say the best years of my life are still ahead of me. I want to share the first day of this with you. Would you come to my birthday party? I don’t want to sound cheap, but I’m not 50.
and come to share some cake with me. The older we grow, the better we become. It’s ________ 50th birthday bash. Your presence is greatly appreciated. Cheers! We’re celebrating ________ 50th birthday. It’s a time of laughter, good food and good wine. Be sure to be there. I’m blessed to reach this far. I awe my life to God, my shelter and my Rock. When friends and relatives are near. 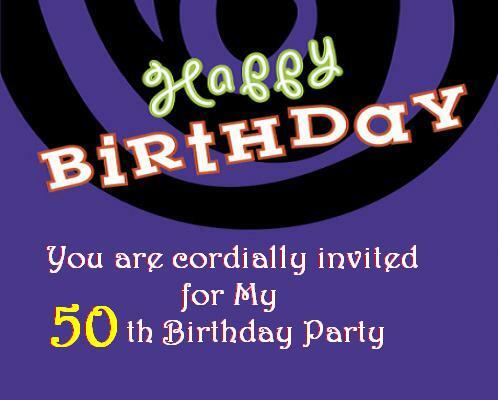 You are invited to my 50th birthday. 50 meaningful years of existence. It’s a day to celebrate this sweet blessing. Join me on this date. I am opening the next chapter of my life. As God writes my new journey. I’m embracing life in its sweetest splendor. Please come and save the date.